Our customers love our products, and isn't hard to see why! "Our aquarium has never looked better! Thank you!" "My reef has never looked this beautiful before! Thank you, Aquaholic Aquaculture!" 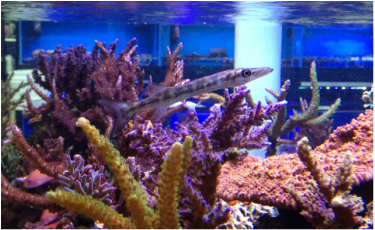 "We not only sell REEFreshments, but also use it on our own aquariums at the shop. It's a fine product." "I recommend REEFreshments to all of my clients with reef aquariums." "I can't remember the last time my corals looked so healthy after only a few doses!" ​"After moving to our new aquaculture facility, almost all of our corals bleached from the stress of the move and because of the sterile conditions of the new systems. We dosed REVIVE, and saw results in less than a couple of weeks. 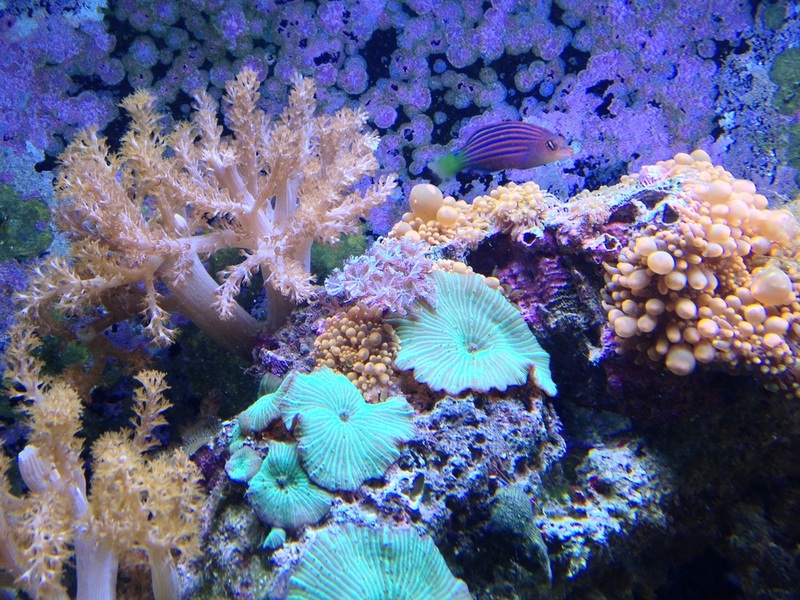 Within a couple of months, all of the corals in our systems had made a full recovery, thanks to the help of REVIVE." 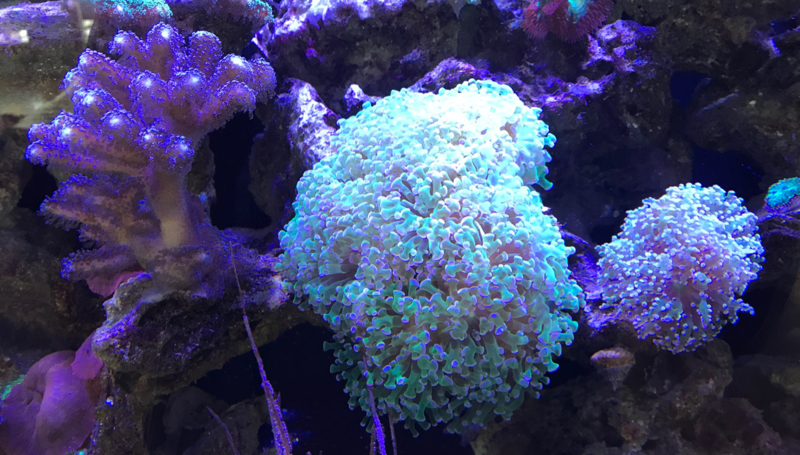 "My Euphyllia corals were bleaching, nearly all white. I tried REVIVE, twice per week for one month, turning off the protein skimmer for one day each time I added REVIVE. Four weeks later, the difference is pretty amazing, with green and pink colors restored. 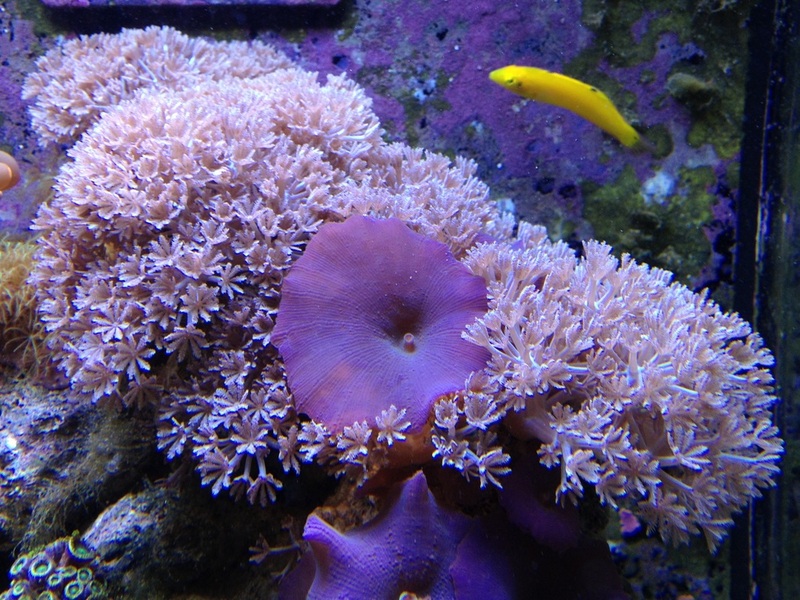 Several of my hard corals are brighter in color as well." "I've been using Phytoplankton from Aquaholic Aquaculture with great results. My corals and other filter feeders love the dark green stuff! And when I recently started hatching my own clownfish, I knew right where to go to get rotifers and phyto to keep them going. I started my own culture with AA rotifers, and these little guys are indestructible! They keep my clownfish fry plump and happy, and it's great to know that I can get a regular quality supply from a local source anytime I need it. Aquaholic Aquaculture has been an essential ingredient in my tanks, and I look forward to the new products on the way!" ​"I am so Thrilled with the REEFreshments line by Aquaholic Aquaculture!!!!! 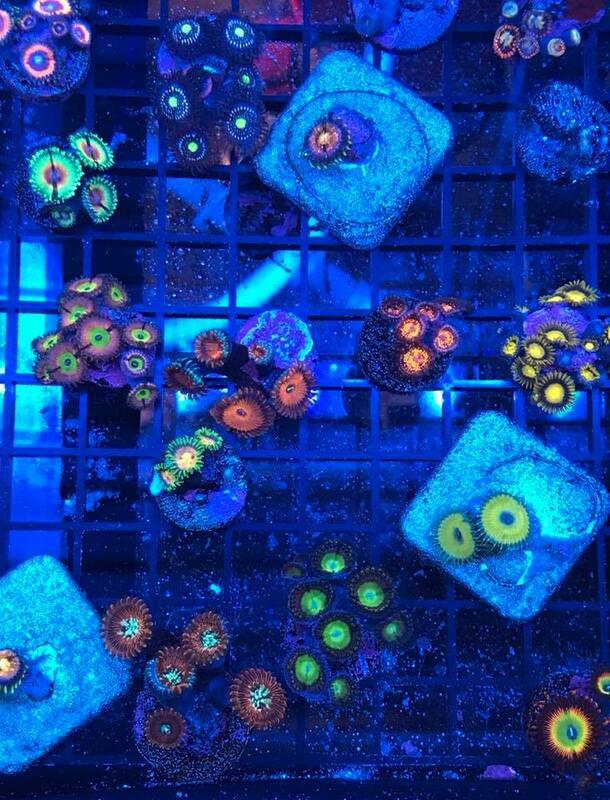 My zoas have exploded with happiness since using your live foods! Some of these zoas hadn’t fully opened in MONTHS!!!!!"